for $825,000 with 4 bedrooms and 3 full baths. This 2,849 square foot home was built in 1978. 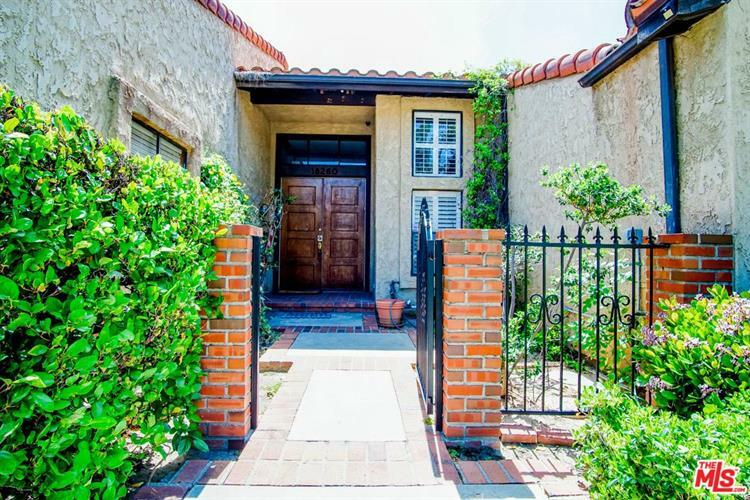 Beautiful One Story Home on a highly desirable corner lot on a beautiful tree lined street in Porter Ranch! 4 bedrooms plus 3 baths with close to 2900 sq.ft. 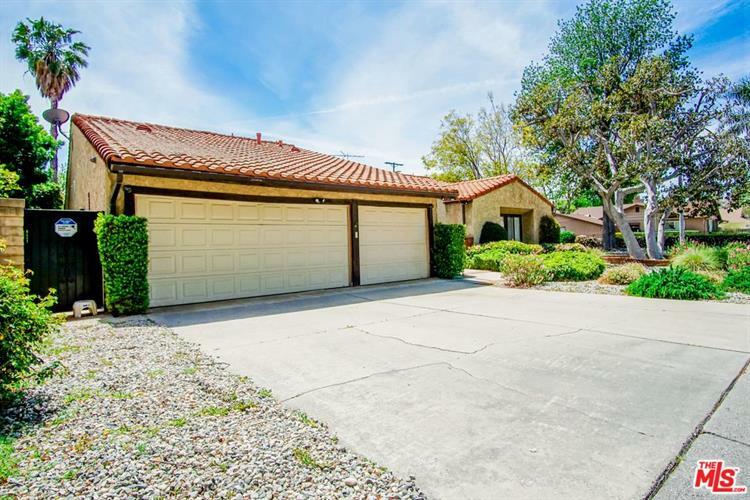 on a 11, 226 sq.ft lot in beautiful well maintained neighborhood with excellent schools. Large eat in kitchen with plenty of storage space. Large open bright floor plan to include Formal dining, living room & step down family room and built-in storage shelves. 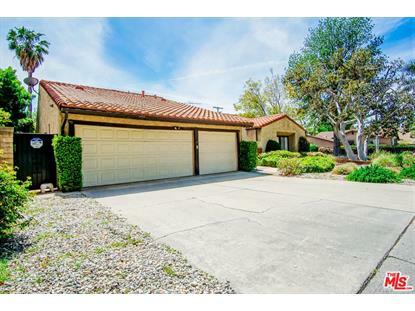 Nice size yard w/ large patio, sparkling pool and 3 car attached garage. Please see private remarks for showing instructions!